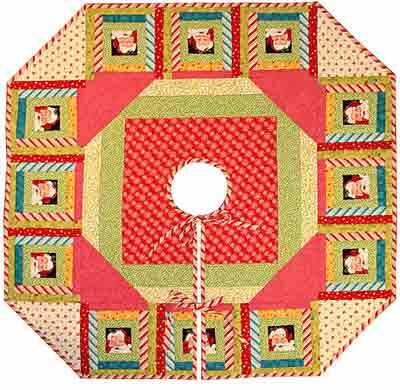 These quilts are designed to help beginning quilt makers create stunning projects using oh-so-simple step by step instructions and diagrams. 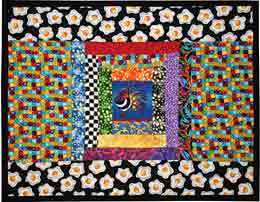 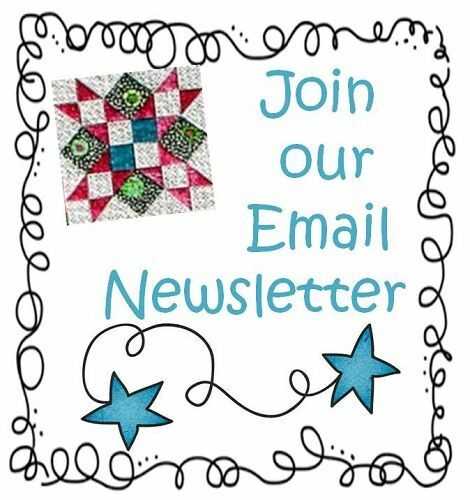 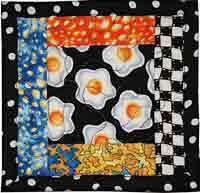 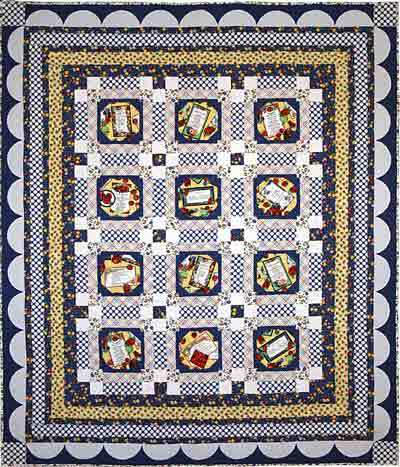 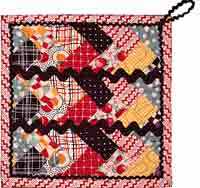 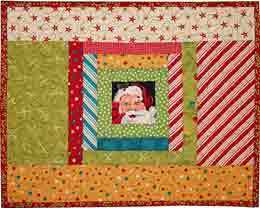 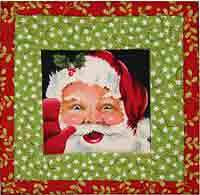 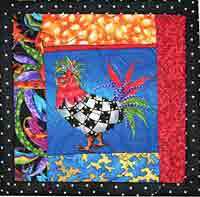 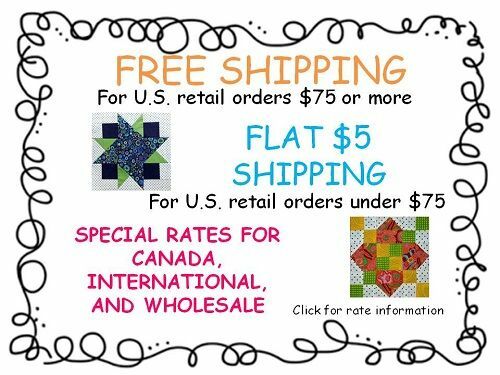 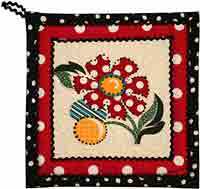 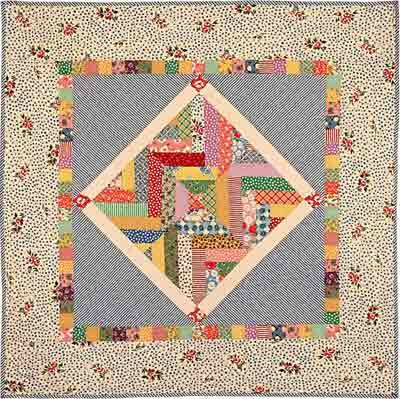 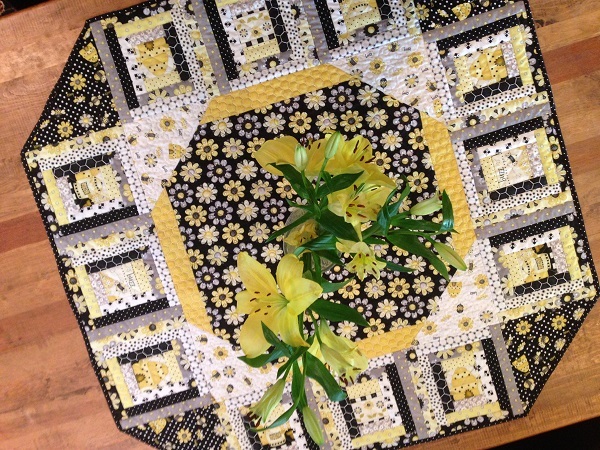 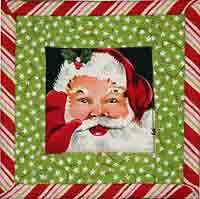 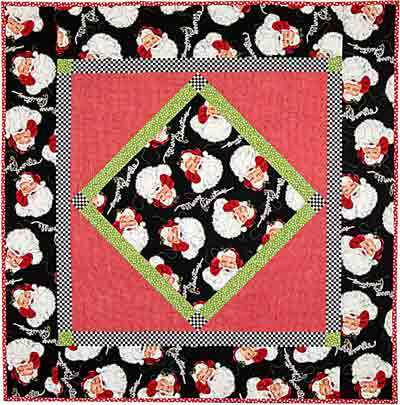 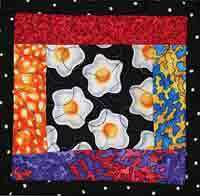 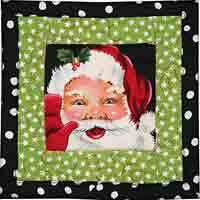 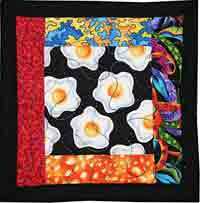 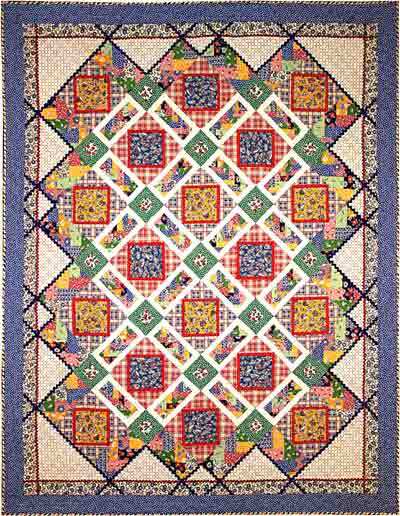 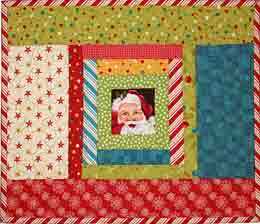 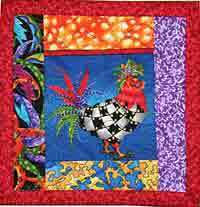 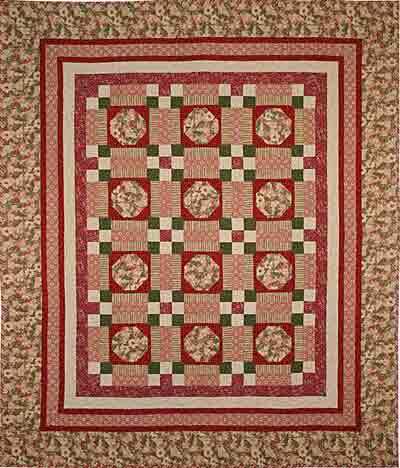 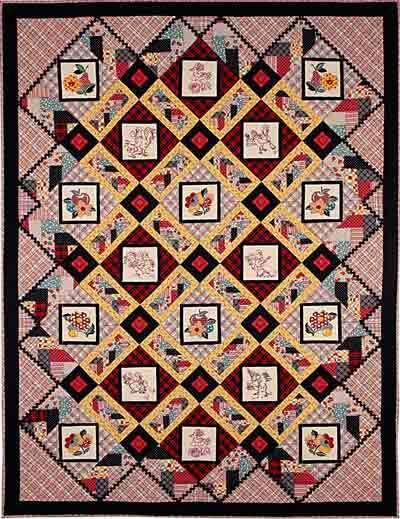 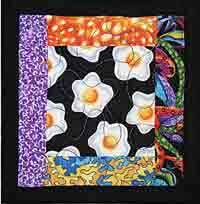 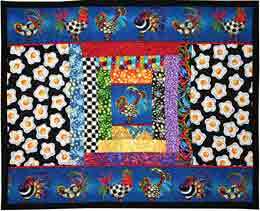 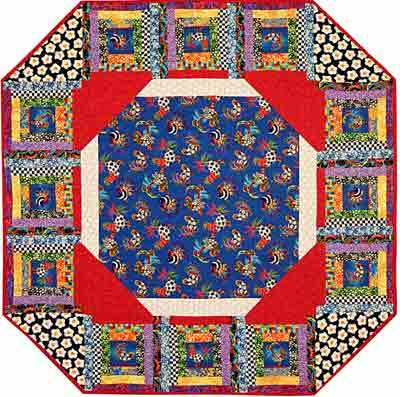 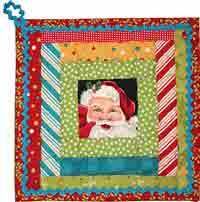 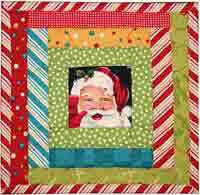 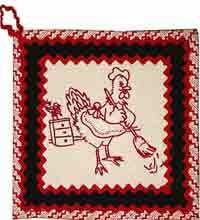 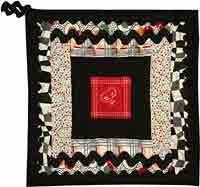 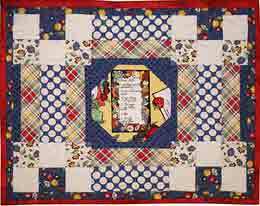 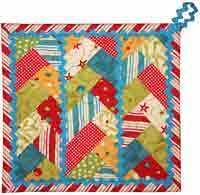 Quilts range from large to small, including table toppers, table runners, Christmas tree skirt, placemats, coasters, potholders, and large quilts. 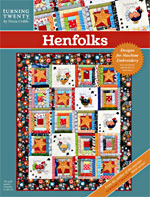 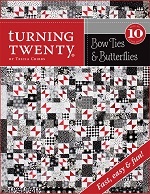 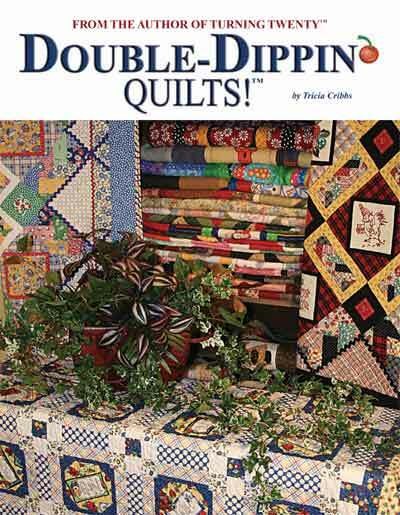 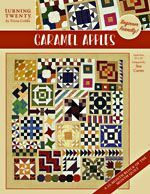 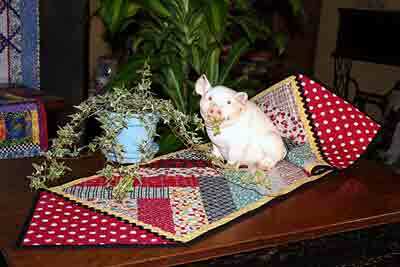 The perfect book for decorating your home with quilts, or making simple quilted gifts for those you love.